Ah… PhD comics. Always there for you, and always understands you. 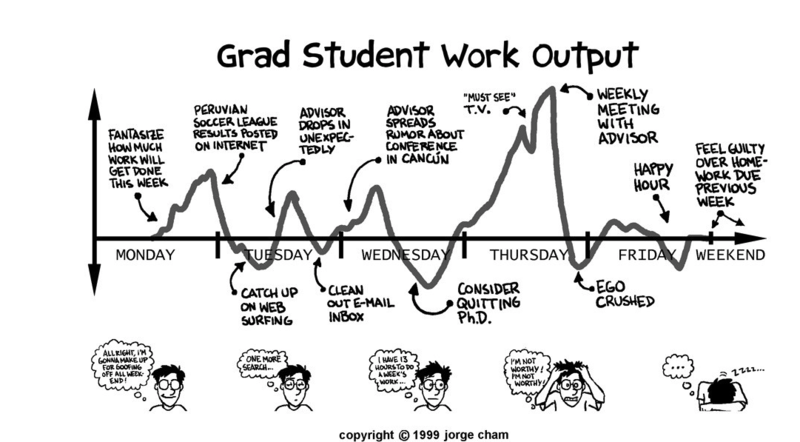 The fact that there is an entire comic devoted to graduate school issues tells you how prevalent they really are! Dear readers, I have a confession to make… graduate school is hard. Shocking, I know. If you think that you should go to graduate school because it will be an easy, interim step between undergrad and the “real world,” you will be quickly disabused of that notion. Graduate school will test you in every capacity possible- physically, mentally, emotionally, and in some ways spiritually. You will find yourself riding on the highest of highs and in the next instance treading on the lowest of lows. You will have to prioritize very real needs and desires, all conflicting, all important. Some days you will come into lab, completely and utterly sure that this is what you are supposed to do with your life and that each challenge and setback is just one step closer to your goal of [insert your specific goal]. 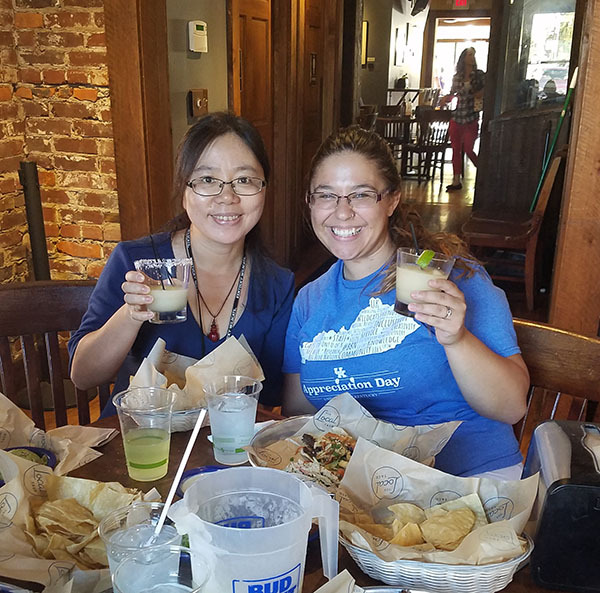 Other days, you will leave lab feeling defeated, completely and utterly sure that the most recent failed experiment/ committee meeting/ paper rejection is another sign that you’re not in the right career, that you need to regroup and change trajectories while you still can. Most importantly, and what all these scenarios are alluding to, graduate school will make you question who you are, what you are called to do, and why any of it matters. Another wonderful comic from SurviveGradSchool. We all hit that “trough of despair” from time to time. Thr journey is full of many highs and lows. This past year has been a paragon of these conflicts for me, a constant oscillation of confidence and doubt, joy and sadness, energy and fatigue. And this is a common sentiment I hear from other students in my cohort. 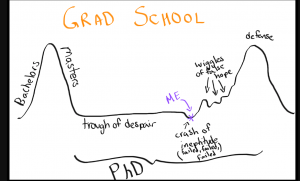 As we hurtle headlong into our fourth year, we are given increasingly more responsibility, many of us stagnate in tricky troubleshooting phases as our research dives deeper and requires higher technical skills, and we are further from our starting point but feel no closer to our elusive ending point of graduation. But (and there is always a “but”) graduate school, just like every other stage of life, has its seasons, and as this season comes to an end, I am looking forward to the next season of school that I see looming on the horizon. The next season will be full of stability, success, and upward progress- none of which could have happened without laying the foundation and smoothing the road the season before. 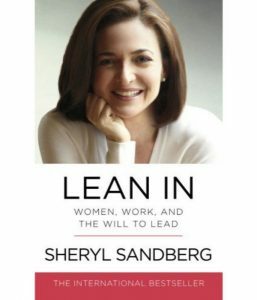 Lean In by Sheryl Sandberg is one of my all-time favorite books. Although it is more geared towards women, many of the principles can be applied to everybody. She also has a book called Lean In for Graduates. That is on my list to read and maybe even more relevant to this stage in my life. would be and that it is okay to be where you are at. You’re not alone – It is easy to feel isolated in graduate school. 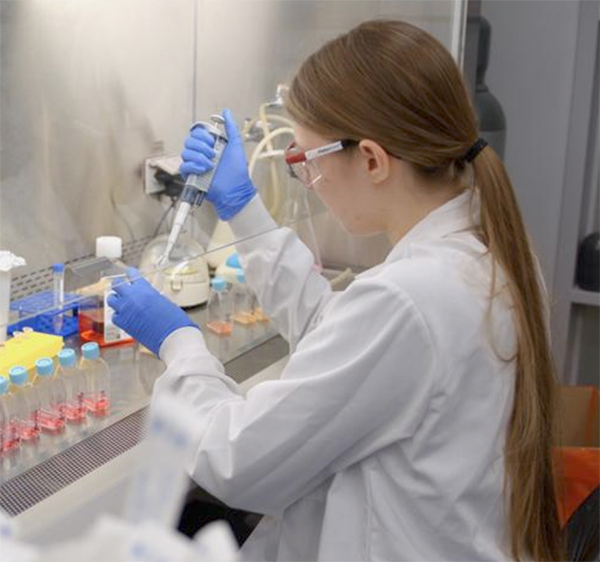 Even though you may go into a lab every day and work side by side at a lab bench with another colleague, your path is so individual from anybody else’s that it becomes hard to relate to another’s journey, and for them to relate to yours. This issue is often exacerbated by the well documented “Imposter Syndrome,” as it feels like other people are moving forward and you are getting left behind. But the reality is that everybody- not just people in academia- but everybody goes through these exact same seasons, hitting peaks and valleys. In all of the books I’ve read and podcasts I’ve listened to, each author was able to list very specific moments in their lives and their careers where they were confronted with self-doubt, seemingly insurmountable challenges, and emotional fatigue. 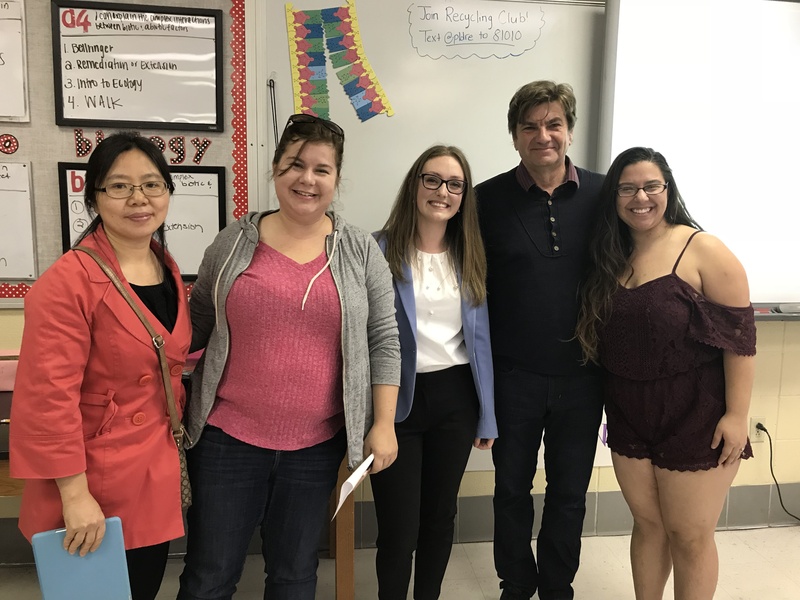 As I have reconnected with my fellow students, I keep hearing the same mantra of “Me too! I have hit that roadblock too!” And while I commiserate with them for their own difficulties, I can’t help but feel a bit encouraged that I am not alone. As the old adage says “misery loves company,” and problems that seemed impossible when confronted by myself now seem almost a rite of passage. 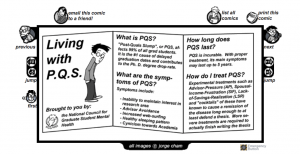 PQS, also known as Post-Quals Syndrome, is a real phenomenon. Totally normal, totally natural. PQS is incurable?? How ever do students ever complete their theses?? upon each student to address: who am I, what am I called to do, and why does it matter? This upcoming season will be focused on discovering who I am, cultivating a plan in order to pursue what I am called to do, and defining why any of it matters.